Retirement: Sailing with the tides! All written content on this site is for information purposes only. Opinions expressed herein are solely those of Bridge Financial Strategies and our editorial staff. Material presented is believed to be from reliable sources; however, we make no representations as to its accuracy or completeness. All information and ideas should be discussed in detail with your individual advisor prior to implementation. Advisory services are offered by Bridge Financial Strategies a Registered Investment Advisor in the State of Arizona and where otherwise legally permitted. 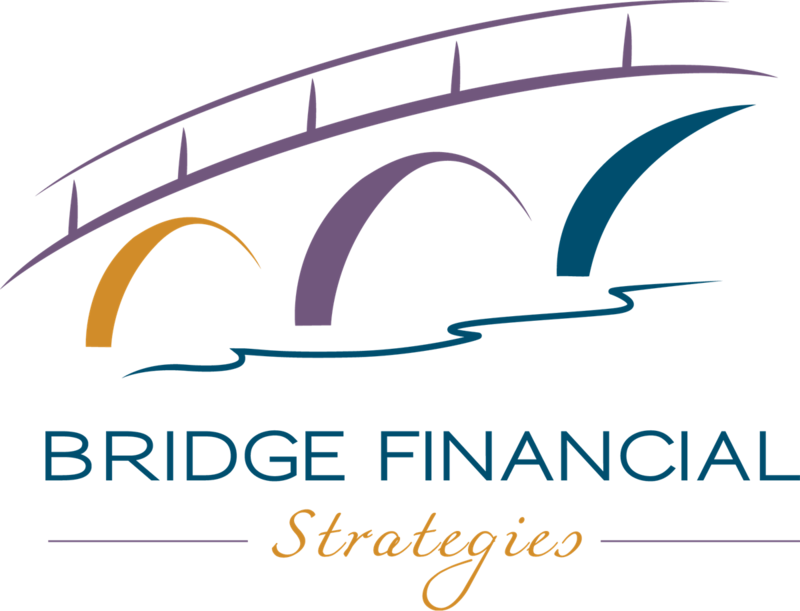 Bridge Financial Strategies is not affiliated with or endorsed by the Social Security Administration or any government agency and are not engaged in the practice of law. The presence of this web site shall in no way be construed or interpreted as a solicitation to sell or offer to sell advisory services to any residents of any State other than the State of Arizona or where otherwise legally permitted. All written content is for information purposes only. It is not intended to provide any tax or legal advice or provide the basis for any financial decisions. When you follow a link to one of these sites neither Bridge Financial Strategies, nor any agency, officer, or employee of the Bridge Financial Strategies warrants the accuracy, reliability or timeliness of any information published by these external sites, nor endorses any content, viewpoints, products, or services linked from these systems, and cannot be held liable for any losses caused by reliance on the accuracy, reliability or timeliness of their information. Portions of such information may be incorrect or not current. Any person or entity that relies on any information obtained from these systems does so at her or his own risk.